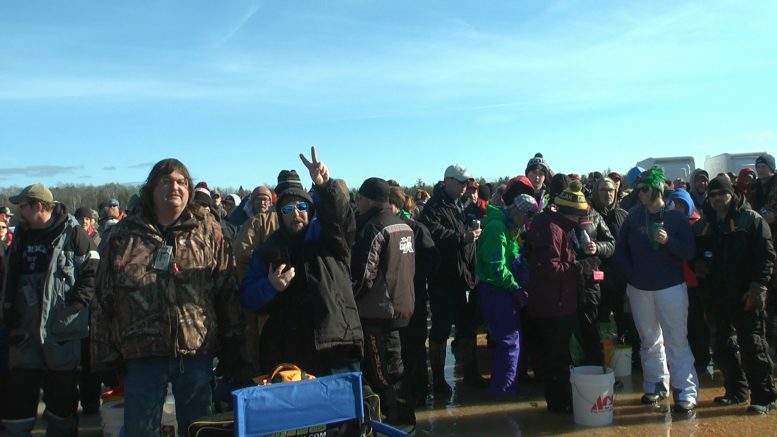 In Grand Lake, thousands of fishermen attended the 10th Annual Reel Fun Fishing Tournament. Participants had the chance to win many different prizes. Michelle Hutchinson was the first woman winner at this event. WBKB sports highlights the exciting event. Church Basement Ladies, A Second Helping Returns With A Twist!